Hawaii's #1 home damage reconstruction services! Licensed, bonded, & insured! The worst image a homeowner can think of is the home following a disaster. When your home suffers through a fire, flood, or severe storm damage, you need someone who can renew your house to the way it was initially before the event happened. Rescue One Restoration remains the top name in total reconstruction options. We offer more ways to remove moisture, debris, and more with convenient service and expert technicians. We have over 32 years of dedicated experience assisting homeowners in getting their lives back in order. When you need professional contractors restoring your home, our team is still the best choice around. You can have the confidence you need in knowing you’ve chosen the best local company around when you hire us first before all other service providers. Reach out today to request your free, no-obligation estimate on complete restoration options and see how much we can save you. Whether you have areas of your home that must get rebuilt or you have an individual section that needs help, we can cover it all for less. 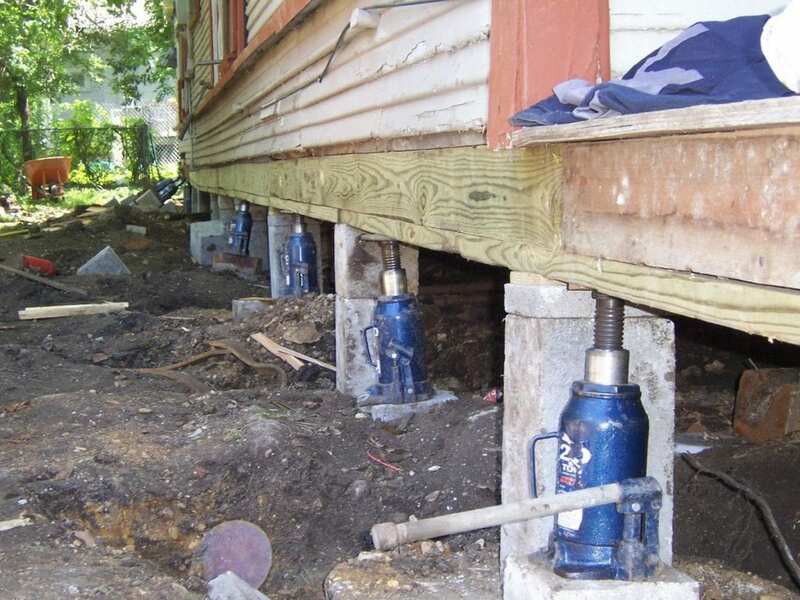 We offer a variety of services that prevent further damage from taking place, as well as faster recovery times for all your damaged structures. If you have damaged or missing doors and windows, we can board up any opened spaces. Or, if your roof is damaged, we can cover it with professional tarp over service to keep the interior protected. When you still have personal items that you wish to keep, we can ensure that you receive it all safely. Content pack out services is ideal to keep your belongings protected during your reconstruction services. Whatever your home needs to get restored, we offer it all for less every day. Call Rescue One Restoration to learn more about how we can rebuild and renew your home.